Upgradeable Plus for Leased Vehicles (“UPL”) has been designed to accommodate your vehicle payment schedule, enabling you to purchase it at two separate times. At the time you lease your vehicle, you can purchase an Upgradeable Plus for Lease (UPL) for 4 years/100,000 km or 5 years/120,000 km (whichever comes first). This is known as the First Period of Coverage. Should you purchase your leased vehicle at the end of the First Period of Coverage, you then have the option to add more time (2 years, 3 years or 4 years) and more kilometres (40,000 km, 60,000 km, 80,000 km or 100,000 km). This is called the Second Period of Coverage. If however, you decide to buy your leased vehicle before the end of the First Period of Coverage and elect to purchase a Second Period of Coverage at that time, you will not lose any time or kilometres. The two periods will provide a combined coverage for a total of 7 years or 160,000 km or 8 years or 200,000 km (whichever comes first). At no time can the combination of the First Period and Second Period be less than or greater than 7 years/160,000 km or 8 years/200,000 km. Because the UPL Plan is purchased at two separate times without any interruptions to your coverage, it affords you the flexibility to suit your vehicle purchasing needs and provides an easy, affordable way to protect your investment for the long road ahead. Every Acura vehicle comes with Roadside Assistance for a period of four years. 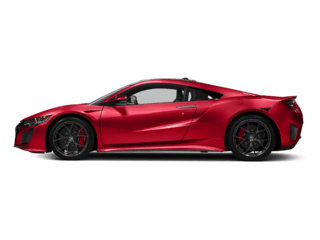 When Acura Plus Roadside Assistance Plan is purchased, the Plan is set to start when the above Roadside Assistance matures. This way you are not inconvenienced and your vehicle is covered with no interruptions. The Acura Plus Roadside Assistance Plan is designed to protect you anywhere in Canada or the Continental USA and our toll-free emergency hotline is staffed by bilingual counsellors 24 hours a day, 365 days a year. There is a network of more than 20,000 approved towing and roadside service facilities that support our program. Every roadside service facility is pre-screened by our supplier and qualified to provide round-the-clock towing and roadside technical assistance. Emergency Service: Battery boosting, delivery of gas to your stranded vehicle and changing flat tires are the types of services provided. 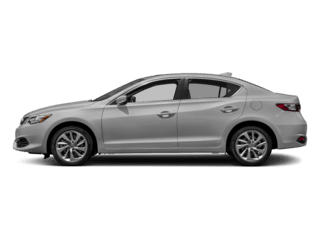 Acura Plus Roadside Assistance Plan does not cover the cost of gas. Lockout Service: Should your keys get lost, broken or locked in your car, call us for immediate assistance. All you pay for is the cost of replacement keys. Winching Service: If you’re stuck in snow, mud or a ditch, call us to arrange winching services. We’ll cover up to $100.00 per incident. Towing Service: We will tow your vehicle from the breakdown site to your preferred Acura dealer within 100 km or to the nearest Acura Dealer within 500 km per incident. Emergency Transportation: You are entitled to $100.00 per incident for commercial transportation in the event of vehicle breakdown within 100 km of home. Trip Interruption Benefits: Should your vehicle breakdown more than 100 km from home, Acura Plus will provide you with up to $500.00 for emergency accommodation, meals and car rental. Traffic Accident Services: For accidents within 100 km from home, we will tow your vehicle from the accident site to your preferred Acura Dealer within 100 km or to the nearest Acura dealer within 500 km per incident. For accidents more than 100 km from home we cover car rental, accommodation, meals and return of passengers to their home in the event of hospitalization, up to a maximum of $500.00. These benefits, including towing, apply when no other insurance is provided. 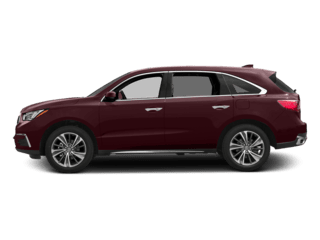 Emergency Message Service: In the event of an emergency, Acura Plus will make every effort to get a message to family, friends or business associates. This service is provided 24 hours a day in Canada or the USA. 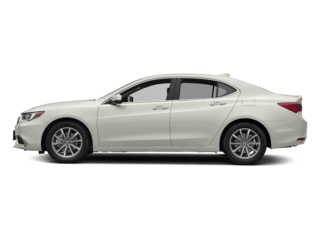 The Acura Computerized Trip Routing Service: Call us 14 days before you go on a trip and we’ll send you a touring information package. The package includes a custom computerized trip routing map, road, city and vacation area maps, details of places of interest en route and more. Dealer Locator Service: When necessary, Acura Plus will provide you with the exact location and phone number of the nearest authorized Acura Dealership. So you can locate original parts and quality Acura service anywhere in Canada or the USA. 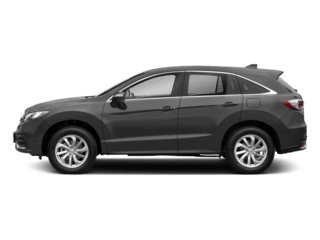 Car Rental: If the repair time on a covered breakdown is 5 hours or greater, or Acura, a division of Honda Canada Inc. doesn’t have the required parts, Acura Plus will allow you up to $45.00 per day towards a car rental for a maximum of five (5) days. This benefit cannot be claimed in conjunction with Trip Interruption Benefit. * All the above listed benefits are included in the Factory Program except for Tire Road Hazard. 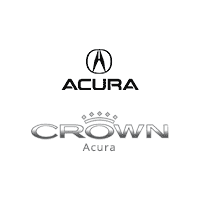 This website is a representation of the Acura Plus Roadside Assistance Plan offered. It is intended to provide an outline of the coverage offered under the Acura Plus Roadside Assistance Plan. Acura, a division of Honda Canada Inc. reserves the right to make changes at any time, without notice or obligation. Please refer to the contract itself for full details of coverage, limitations, exclusions and mutual responsibilities.